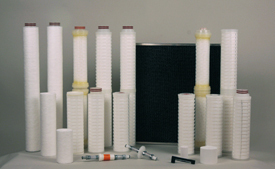 For nearly 15 years, Endofilter has provided top quality replacement filters for Automated Endoscope Reprocessors (AER), often referred to as scope washers. Most of the items we offer are proven in years of continuous usage. Others represent upgrades for premium performance.